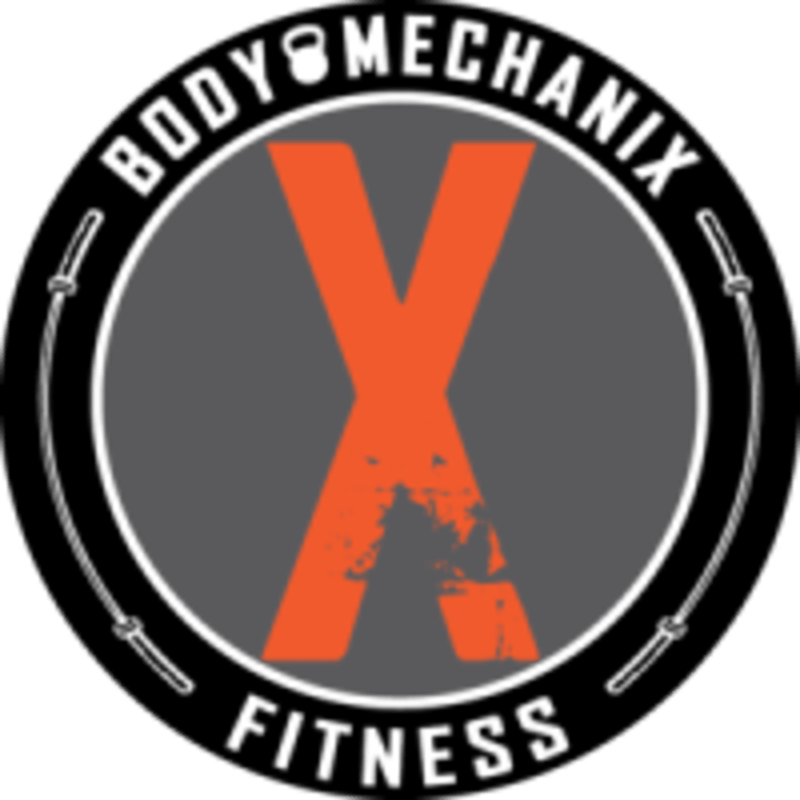 Start taking classes at Body Mechanix Fitness and other studios! Unearth your radiance at Body Mechanix's newest location in the colorful, creative and cosmopolitan Mission district. Enjoy the premium facilities at their sleekest site, situated just one block from the kinetic 16th and Valencia streets. Supplement their signature Body Conditioning and Body Strength offerings with high-octane Boxing Conditioning classes to stoke your inner power. All you need to do is show up in your workout clothes ready to work. For Boxing Conditioning classes, you must bring boxing gloves and hand wraps. You may also rent gloves for $5 and purchase quick hand wraps for $10 + tax at the studio. In addition, please sign in at the self-service kiosk at the front desk using the same phone number or email address that you use for your ClassPass account (don't create an account as ClassPass automatically creates an account for you at our gym). Thank you and enjoy! Body Mechanix Fitness is located at 1919 Mission Street. Lance makes you work all hour long! Steve is an incredible coach!! Another great class with Steve. I left in a better mood than I showed up in and my body is just the right amount of sore today.